There are now conflicting reports as to whether Nancy Lanza — the mother of Newtown shooter Adam Lanza and the woman believed to be his first victim — taught at Sandy Hook Elementary, where Lanza killed 26 others, or if her relationship with the school was much more nebulous. 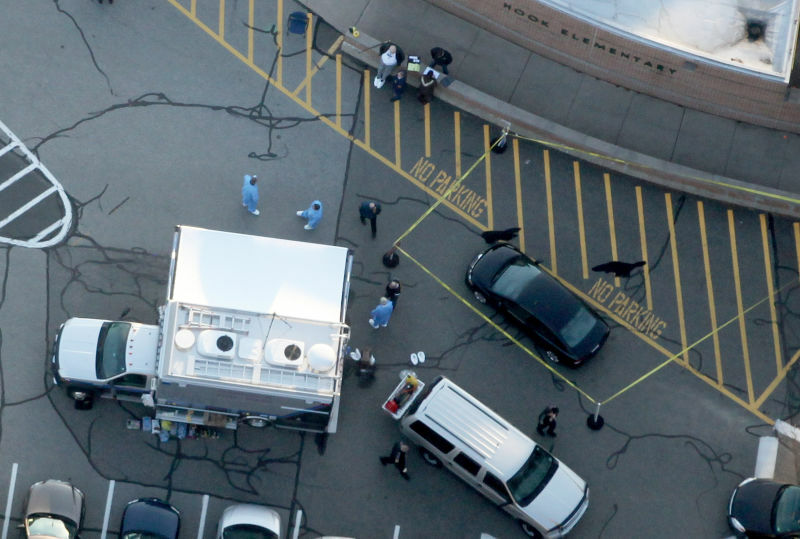 It had been reported for much of Friday that Nancy taught at the school — and that Adam may have targeted children in her classroom — but that hypothesis got much murkier late Friday night. "No one has heard of her," said Lillian Bittman, who served on the local school board until 2011. "Teachers don't know her." The New York Times' updated story still identifies Lanza as a teacher at the school, as does the Washington Post, which calls her a kindergarten teacher at Sandy Hook. The Stamford Advocate, meanwhile, cites a source that echoes that Lanza was indeed a substitute teacher there. This should be cleared up in the morning — or not.